Where has everyone been? Please don't lose the passion for this site! ChiefTC and thomreece like this. Do you have a favorite range in DFW you like to go to? And why?? Would love to start chatting about favorite place in the area! Shoot Smart on 35 in NFTW. Great Private lanes! Indoor I go to Shoot Smart or the Winchester Gallery. Outdoors I go to Alpine. Sloop381, FFLima and YourGunMan like this. Prayers go out to all those in Boston! God Bless Our United States of America!!! Sloop381 and ChiefTC like this. Cannot wait for you to start having more time to get back into this! Get ready for all the cool stuff coming in the next week or so! Thank you all for your support! We hope to have yourgunman.com as the GO TO site for all news, auctions and info! We look forward to an amazing future! 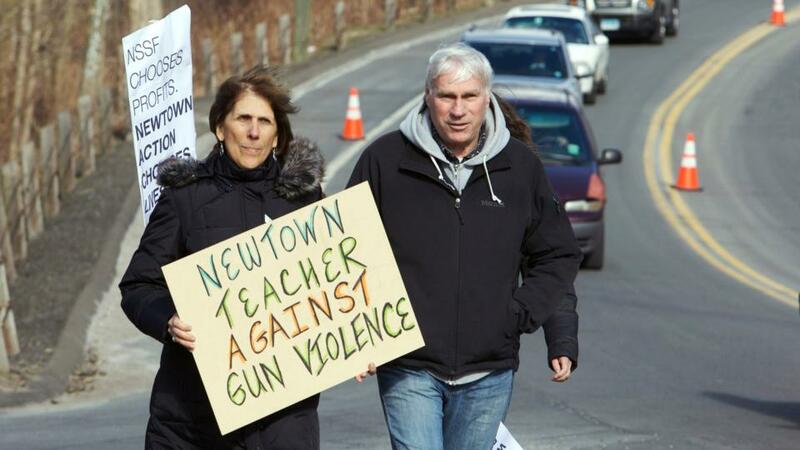 Recently, a father of one of the shooting victims spoke out against gun control. He got virtually no coverage except on Fox News. The NRA has been making RoboCalls to counter the media blitz. Media outlets and liberal politicians have been demanding that the NRA cease and desist. It's not bad enough that liberals want to infringe on our 2nd Amendment Rights but they are now treading on our 1st Amendment Rights. Will I ever understand all these different guns? Probably not, but I believe in our right to have one...no matter what it is! ChiefTC and stokera like this. I can understand your concern, I've been doing this for approx 45 yrs and still find myself being asked to appraise a gun which I have never seen in my life...But the rewards are the satisfying moments when you find the answers; A win/win= broadened knowledge, and satisfied customer. Another sidenote;; IF all else fails, post it on an auction site as unknown variety=buy it now for:$100.000.00. You'll get dozens of e-mails telling you exactly what you have, and what it is worth..LOL...Lot of research there for a couple of bucks...BUT! if you get a check in the mail, you probably messed up.